What do the letters sent following the murder of Paul Stine mean? Why are they so riddled with errors? And are they the work of a man who has truly found himself at the end of the line? 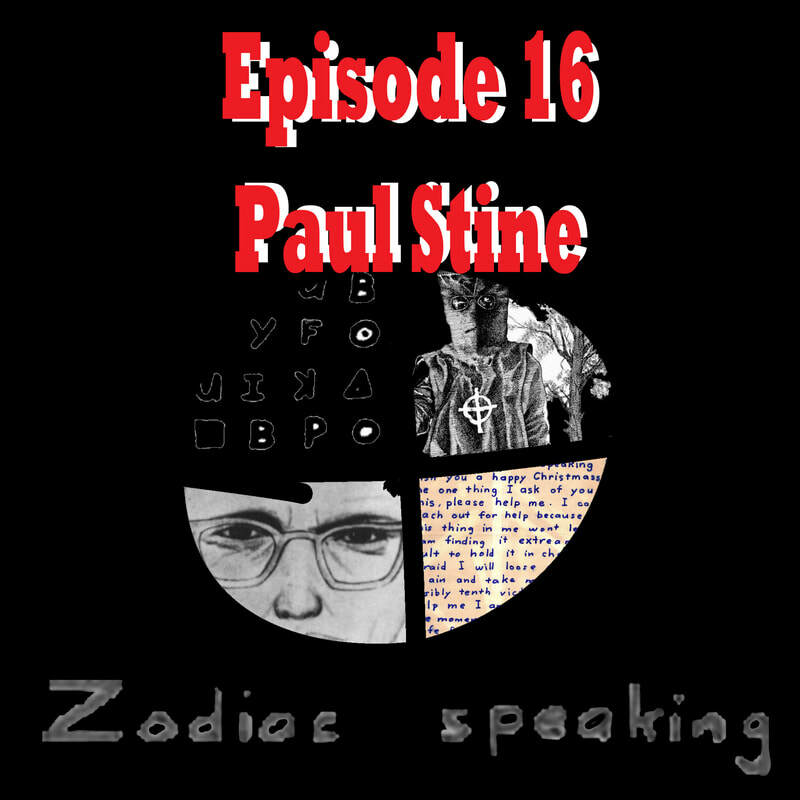 A look at the murder of Paul Stine, and the beginning of a discussion of why Zodiac stopped here. We're looking to interview anyone who knew Paul and could give us some more insight on him. We take a look at the attack at Lake Berryessa on Sept. 27th, 1969, and what it might have meant, as well as looking specifically at various portions of the Police Reports. If you have any information on Cecilia Shepard the person, please let me know at johnnyeponymous@gmail.com. 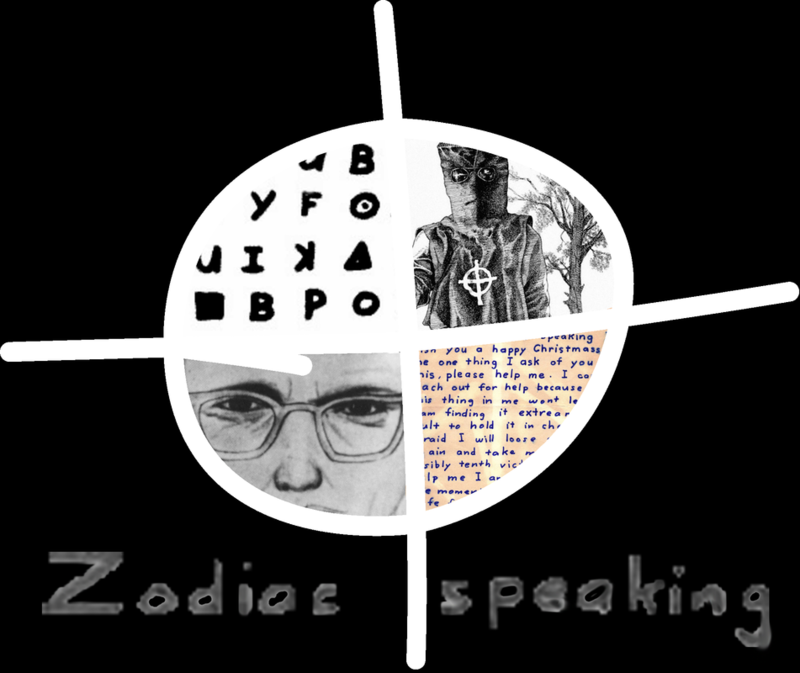 A podcast looking at the Zodiac killings.